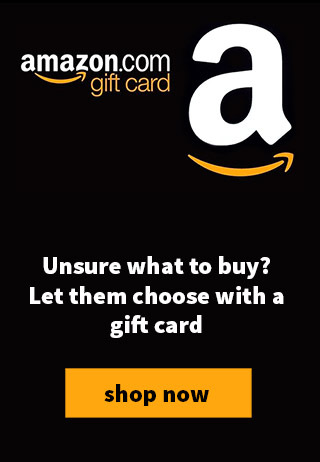 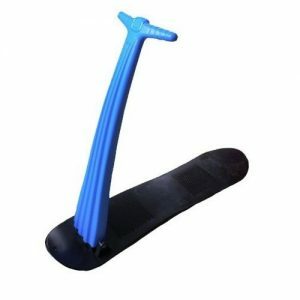 Do you have more than one child pestering you to buy them a snowboard? 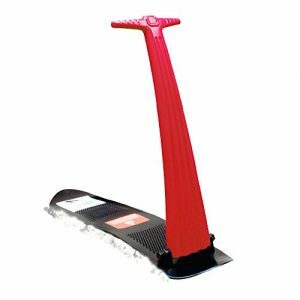 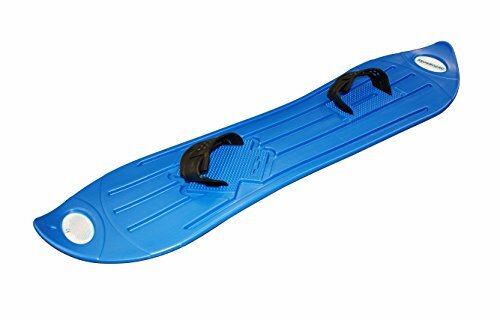 Well if so Splash and Relax are pleased to offer this Plastic Snowboard at a bargain price, meaning you can afford one for everyone and you may even find yourself trying it out! 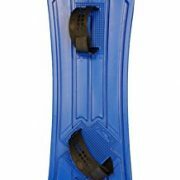 The Plastic Snowboard is 103cm long, and you don’t need proper snowboard boots to use it as it features simple adjustable bindings to put your feet in. 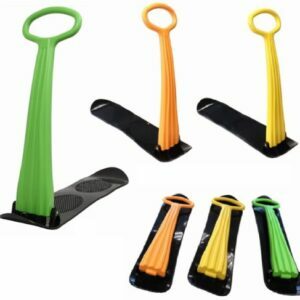 The board can be used with a left or right leading leg, and is available in three colours – red, blue and black. 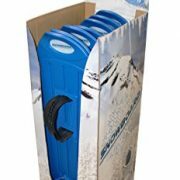 Note, delivery is faster when it’s not snowing!